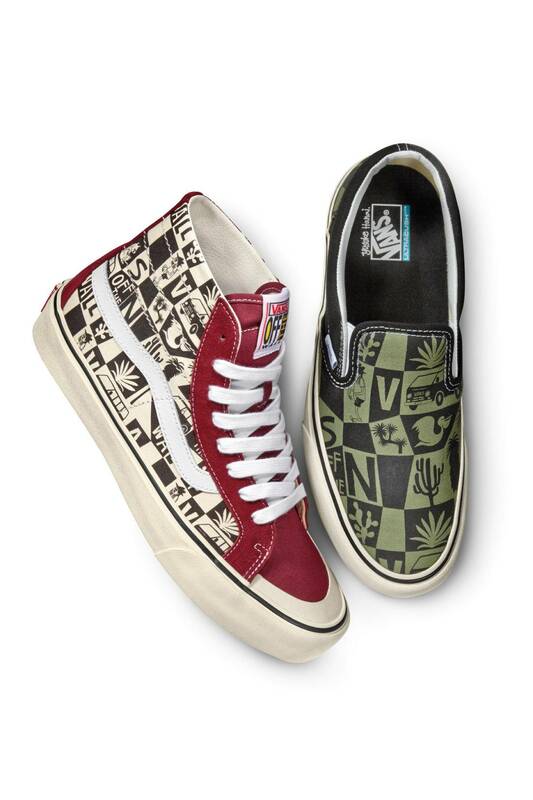 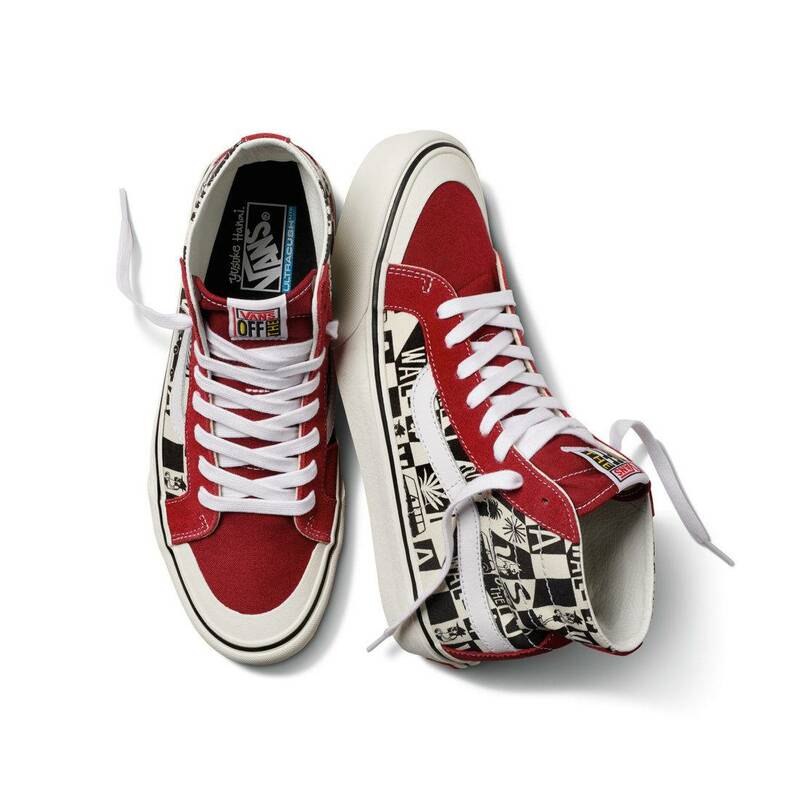 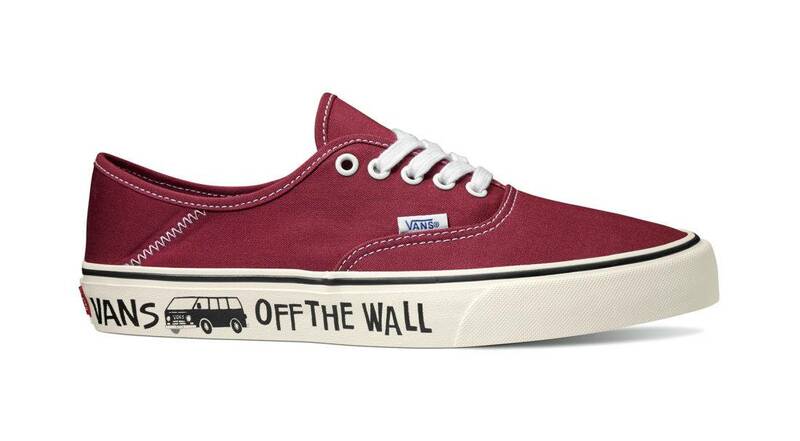 Japanese-born california-educated artist Yusuke Hanai has released this year’s joint collection with Vans. 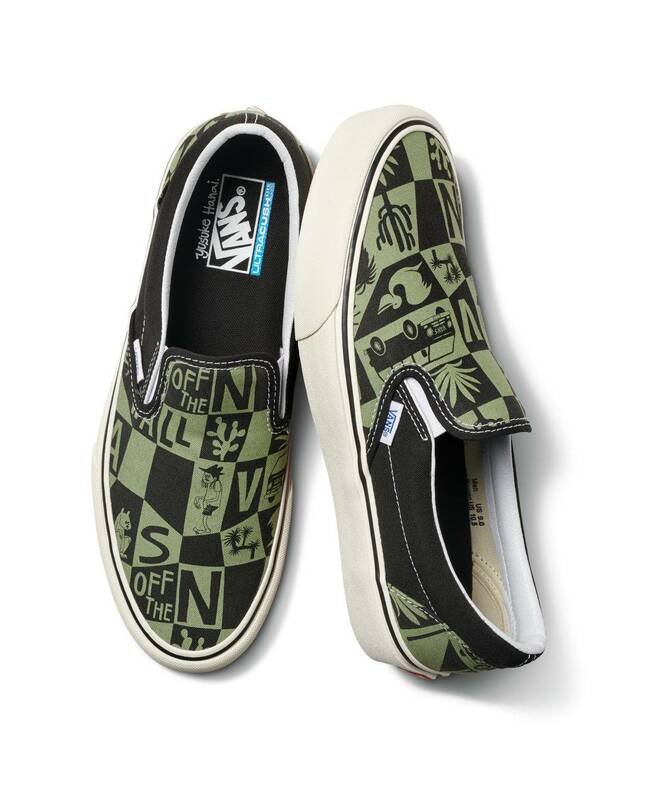 Influenced by the street culture of the west coast, he loved surfing and incorporated it into the retro illustrations he was good at, so the collaboration was also done with the Vans Surf offshoot. 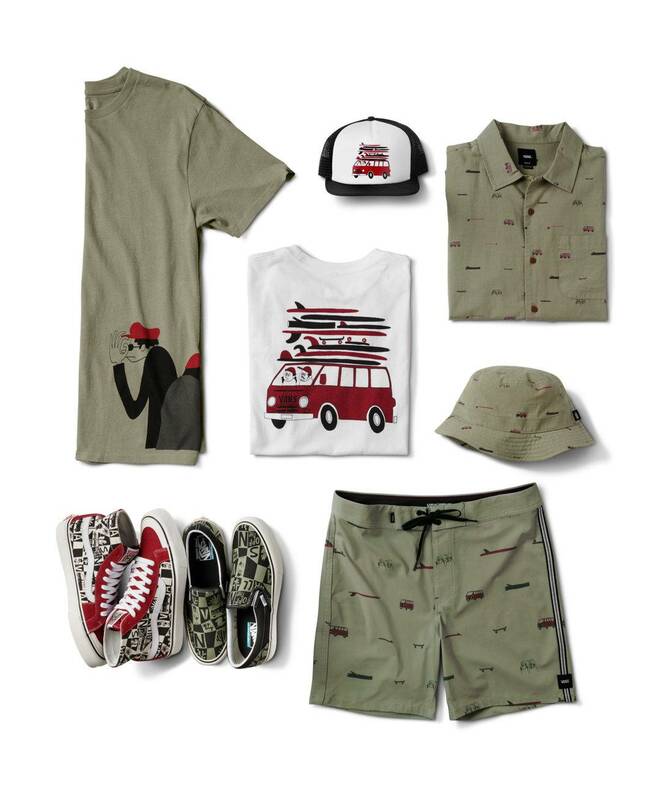 Yusuke hanai drew unique illustration patterns for co-sign, including skateboard, cactus, surfboard, bus, characters and so On, which were combined with military green and deep red, and launched three pairs of co-sign shoes including sk8-hi 138 Decon SF, Authentic SF and slipon-sf, as well as clothing accessories such as t-shirts, shorts, shirts and fisherman hats. 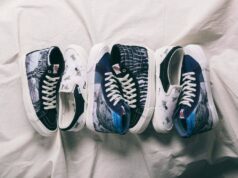 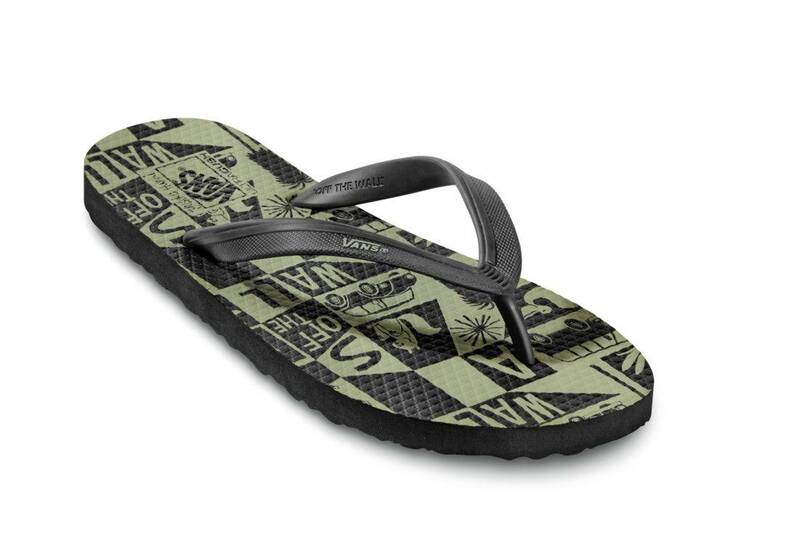 Yusuke Hanai x Vans Surf will be released in his hometown on Friday March 29. 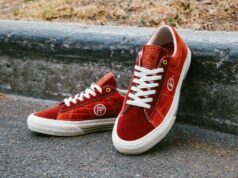 Unlike other markets, Yusuke Hanai will hold an art exhibition on his project alongside two new Steve Caballero and Mr.Stoop dolls co-produced by Medicom Toy.